Ram Ekbal Rai Yadav, 42 of Brindaban Village Council-3 has been shot and injured by a group on unidentified people on the morning of March 22. He was shot bullet while sleeping in the morning at around one o’clock. Yadav is a teacher at Manakamana Secondary School in Dadakharka of Makwanpur and was in a holiday. 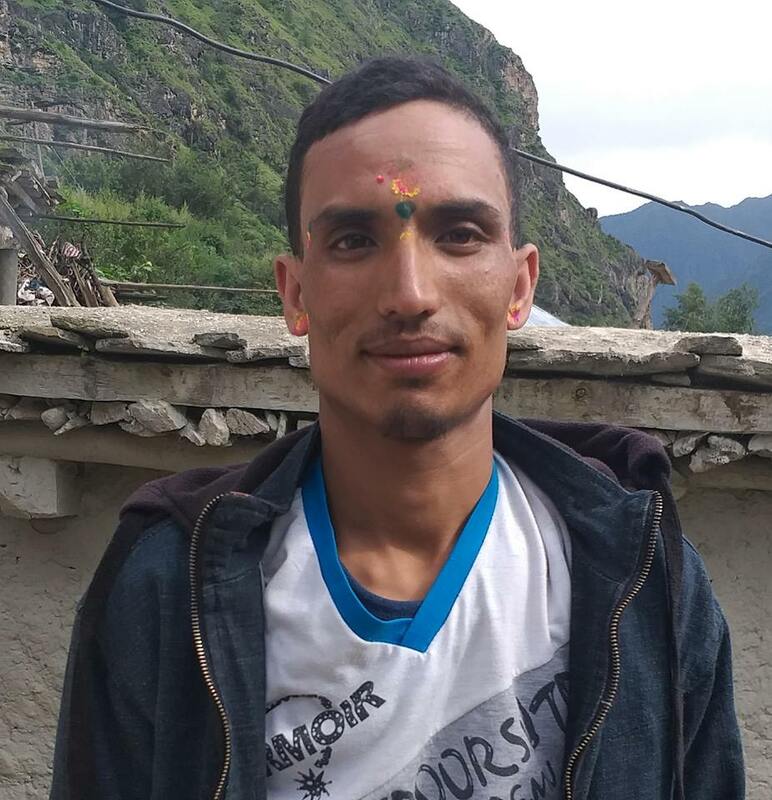 He sustained bullet injuries on his head and back side and undergoing treatment at Churehill Hospital according to Inspector Keshav Regmi of Area Police Office. The search for the shooter is going on according to the police.